Why chose aluminium windows and doors? 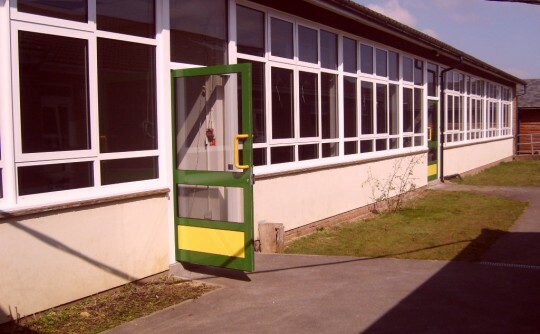 Aluminium windows and doors offer strength, durability and are highly resistant to rust and corrosion. They provide slimmer profiles, additional glass areas and less visible frame sections. Our aluminium windows are maintenance free and built to last, with the life span of aluminium being measured in decades rather than years. 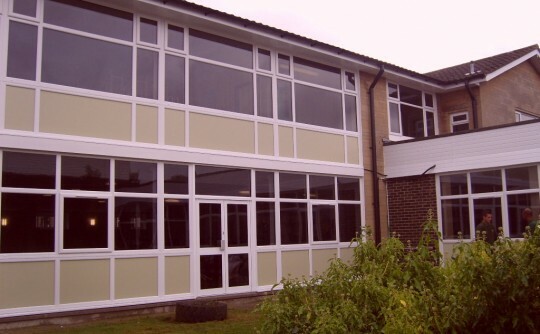 Aluminium windows and doors are environmentally friendly which can be recycled. 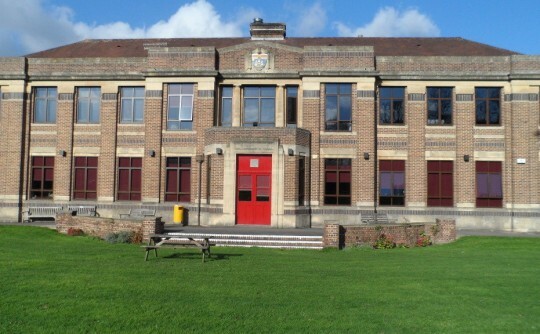 We offer both residential and commercial aluminium windows and doors to the general public, schools, academies, and universities. Can be powder coated to any RAL colour of your choice. Thermally broken to help reduce energy. Slimmer than conventional uPVC windows and doors. Giving more strength and durability. Heavy duty commercial aluminium shop front sections can be used in high traffic areas. Supplied and installed by our experienced fitters. Call our friendly staff for a free no obligation quotation.